This was my 2nd attempt.I got the same score in both attempts!a 630! Found the quantitative tough in the second attempt but i thought i was doing well on verbal. Surprisingly in any of my practice tests i have never scored below a 660. Totally biased here, but I can put in an honest plug for taking a Veritas Prep course---all their instructors have actually scored in the 99th percentile on the GMAT themselves and have gone through strenuous teaching evaluations before being selected. I rarely ever hear of a student who has not improved their score dramatically after taking a Veritas course. Additionally, if you are not happy with your score improvement, you can retake a Veritas class until you see the improvement you want. Note I am not a Veritas instructor, but I do work on the application consultant side of their company. I just happen to know a few of their instructors and can personally vouch for their approach and quality. I am in India hence i will not be able to attend the Veritas classroom course.I am not sure whether i would take an online course.I am really confused.Perhps i should apply with this score. When I took practice exams from the Princeton Review, I finished the quantitative section with 20-30 minutes left and scored 100% or maximum 2 wrong consistently. On the real test, however, I scored a Q 50, so I obviously got a lot more than 2 questions wrong. For the Verbal section, I consistently got 5-9 questions wrong on the Princeton Review. On the real exam, however, I received a Verbal 35(74%), so my marks definitely dropped significantly on the real verbal compared to the practice version. Overall, I believe that the real test is tougher than the practice exams. 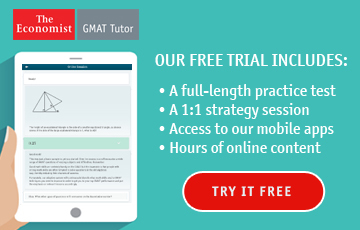 The practice exam questions are geared towards the average GMAT practitioner who would like to improve their scores to 600s. 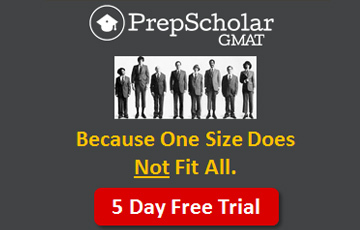 I guess most GMAT prep books are designed that way so that people do not get discouraged by 700 level questions. I suggest reviewing the toughest questions from OG edition 12 and other practice books in order to break the 700 range. 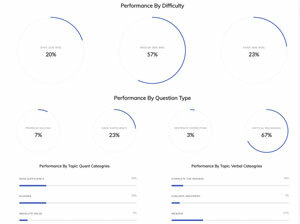 You might only face 10 tough questions out of 37 quantitative questions on practice tests, but you might face 20, even 25 tough questions on the real exam based on your skill level. If you got 4 out of 10 tough questions wrong on practice tests, you would have gotten more than 8 wrong on the real test. Same goes for Verbal. Conclusion? Focus on the questions you got wrong on the practice exams.Those questions are a skill level above yours! Make sure you can consistently get difficult questions right! 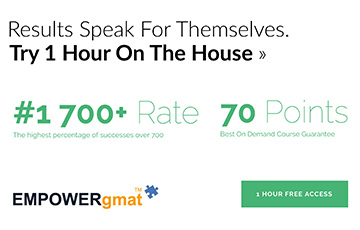 I am aiming to receive a score of 800 on the GMAT on my second try(first try was 710). 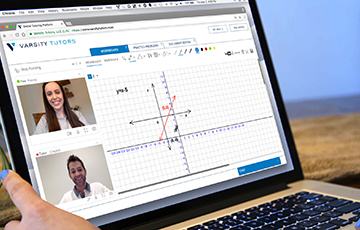 I am studying by repeating and reviewing the toughest questions in the practice tests. So far, I have improved my practice test score, especially in verbal, from 35 V (real test) to about 41(practice test). 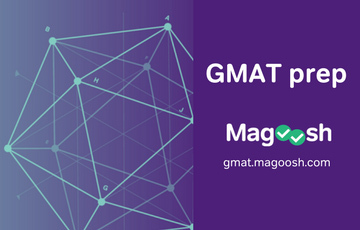 Once I bring my level up to 45-46(practice), I will attempt to write the GMAT again. You can do it! I took 5 Manhattan tests in which i scored around 660-690. When would i know i am ready for a retake? 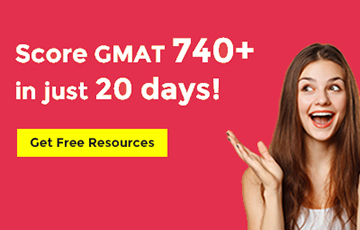 should i take a retake only when i get 750+ in practice tests? How frequently should the practice tests be taken? I also found the quantitative section tougher this time. I took the 2nd retake after much practice. "This was my 2nd attempt.I got the same score in both attempts!a 630! Second attempt Q 45 V 31 "
you received the same mark- 630, in both tests; however, your Quantitative and Verbal scores differ significantly. If you received a Q 49 on your first test, your score should generally stay around that range. This could possibly mean that you are weak in certain sections of the quantitative sections. If you are weak in Probabilities, for example, you might have been exposed to more probability questions in the second attempt than the first. You should find out your weakness. Do you generally get certain types of questions wrong more than others? 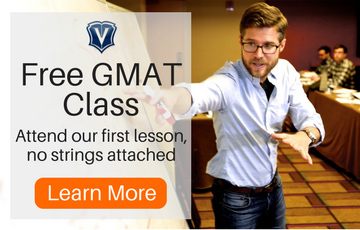 It is very important for you to figure out 'why' your second Q GMAT score dropped significantly. Instead of doing the whole practice tests( Verbal and Quantitative) together, I would recommend doing them separately. 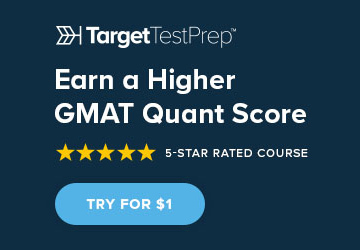 When I studied for my GMAT, I sat down for Quantitative, focused hard for the duration of the test, then took a long break and relaxed afterward for 30 minutes or so. I always reviewed the questions I got wrong immediately after I finished marking and made a vow to myself NEVER to get the same type of questions wrong again. When I felt like I was ready to focus again, I attempted another verbal or Quantitative section. Please don't feel as if you have to do the Q and V section all at once. This would drain your stamina and decrease your productivity. If you can, I suggest that you review the questions you got wrong immediately after you finish a test section( Q or V). This way you would understand 'why' your initial method of approach was wrong. If you wait for a while, let it be a few hours or a few days, to review the questions you got wrong, you may think you understand the answer but you would most likely make the same mistakes over and over again. Only write full length practice exams when you truly feel like you can do well. It is not an easy task to sit for 3 hours and give it a 100% focus. Let it count! 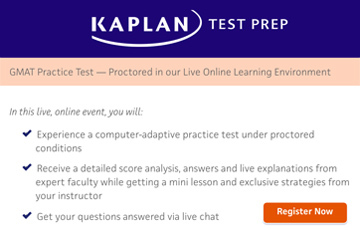 Which prep company's practice tests should i take? How much time did u give yourself for the first attempt? 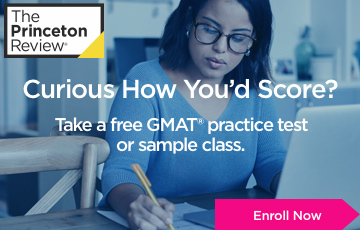 I'd take the Manhattan Gmat tests if I were you - they're available with the purchase of any one of their books. 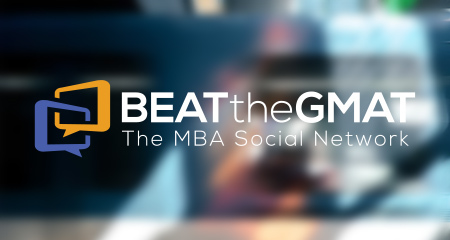 Probably the best source to boost your quant score is Gmat Focus though - buy that directly online from Mba.com. 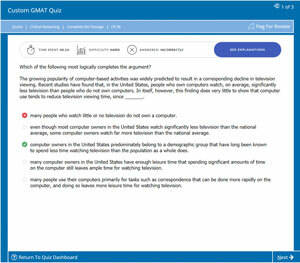 Gmat focus is a real CAT (though only 24 q long) from GMAC, so is closer to the real thing than Manhattan tests, which require a little longer than 2 minutes sometimes for the math questions.